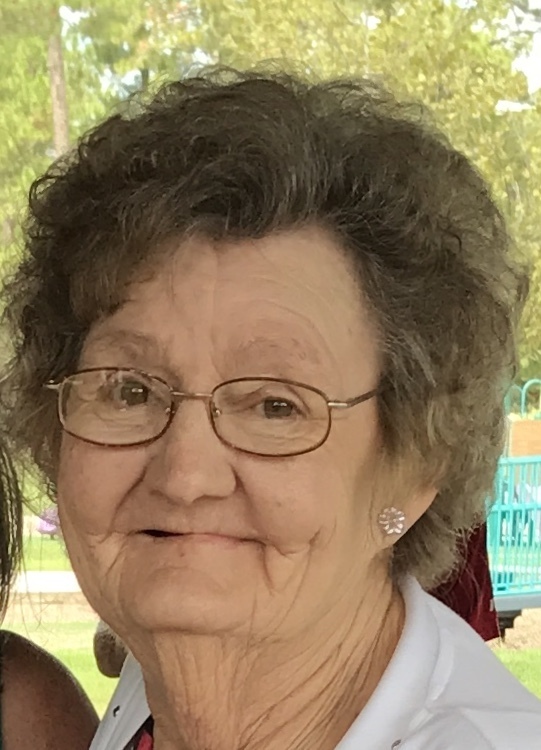 Betty Inez Kitchens Fizer was born February 21, 1944 to Henry Horace and Sallie Mae Burton Kitchens in Waynesboro, MS. She grew up and attended school and lived in Baldwin County, Al most of her life before moving to Crestview, Fl around 1985. Betty moved to McDavid, Fl to live with her family in 2012 and had resided at the Life Care Center in Pensacola, Fl for the past 2 years, where she was President of the Residents Council. 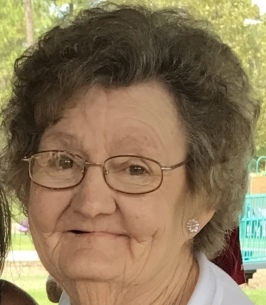 She was an avid fisherman her entire life and could sit on a bank for hours waiting on that bite, she loved playing bingo, enjoyed volunteering at the Ronald McDonald house in Pensacola, Fl very much and loved watching Lifetime and Hallmark movies. Betty loved going out to lunch and on shopping trips with her family. She never met a stranger and loved to talk to everyone she met and hear their stories. Betty was a loving mother, grandmother, aunt and friend. Betty was a member of the Crestview Church of the Nazarene previously, and had attended the services at Life Care Center faithfully. She was preceded in death by her parents, Henry Horace and Sallie Mae Burton Kitchens; sons, Thomas Ray Daw; and unnamed infant twins; husband, Kenneth Fizer; brother, Gary Kitchens; and nephew Michael Kitchens. She leaves to cherish her memories her daughter and son-in-law, BJ and Gary Maher; granddaughter, Megan Maher (Tommy Calloway); grandson, Kevin Maher; great-grandchildren, Katelynne, Zach, Logan and Madelyn Calloway; sister-in-law, Betty Jo Kitchens; niece, Tammy Davis Eister (John); special friends, Alice Cole, Ninette Thompson, Karen Teague; and numerous cousins and friends. Betty was loved and will be missed by many. A service will be held at Ray’s Chapel Cemetery in McDavid, FL on October 29, 2018, at 10:00 a.m. In lieu of flowers, donations may be made to Ronald McDonald House of Pensacola, Fl. To send flowers to the family of Betty Inez Kitchens Fizer, please visit our Heartfelt Sympathies Store.